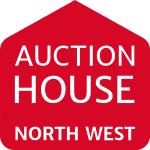 Roger Hannah & Co are pleased to announce an exciting auction relationship with Auction House Manchester. 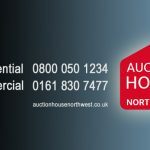 Following the success of Roger Hannah Auctions, where over £30million of commercial property was sold in the last 2 years, Roger Hannah & Co have agreed a link with Auction House Manchester to introduce auction entries into Auction House UK’s first dedicated Commercial Property Auction. The auctions will be held 7 times a year at Manchester City FC, The Etihad Stadium, Sport City, Manchester. M11 3FF. 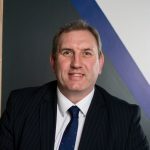 Stuart Cooper, Director at Roger Hannah & Co, commented “ We are delighted to announce this fresh relationship with Auction House, primarily assisting the commercial property offering and providing our clients with the best of both worlds, introducing their properties regionally but with nationwide coverage.